Heading to Electric Picnic – are you and your car festival-ready? Home » Driving Tips » Heading to Electric Picnic – are you and your car festival-ready? Plan your route and journey time before your set off – if you know where you’re going, you’ll avoid the added stress of an unexpected detour on the day. Take a flashing bike light or torch with you. Also ensure to pack a portable charger or two as you’re probably going to be using your phone a lot more than usual. Don’t overload your vehicle. Any bags you need to take with you should be packed securely into the boot to avoid obstructing your view. Remember any extra weight will increase fuel consumption – do you really need that extra pair of wellies? Get a good playlist for the journey on the way so it’s probably worth giving a bit of research (but not too much) into the current line-up. Parking is free at the festival. 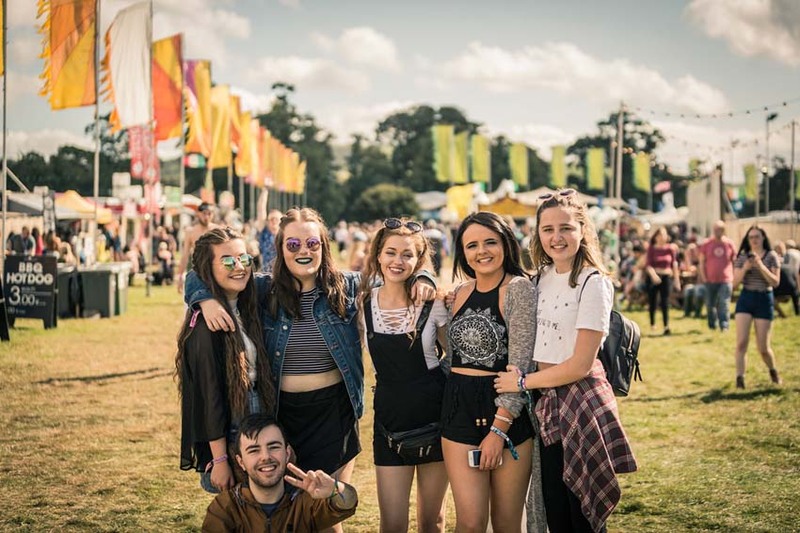 Parking for weekend ticket holders is located in Red Car Parks A, B and C on the Abbeyleix Road, the Green Car Parks V, W, X, Y and Z which are off the N80 and in the Yellow Car Park on Timahoe Road. Red Car Parks A, B, & C are retained for cars traveling from most routes with the exception of the south east and it includes a drop off point, drop off traffic exit via the N80 from the green car park. These car parks allow access to all general camping areas. Please follow the direction of the Gardaí, and signage to avoid further delays to both yourself and other festival goers. The Yellow car park is retained for all traffic from the Carlow (South East) direction and is located on the Timahoe Road. 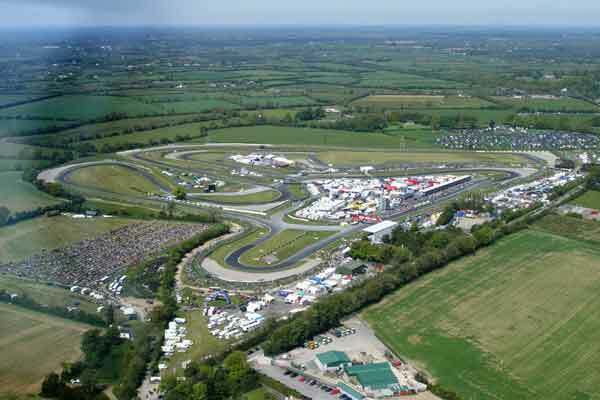 The Green Car Park on the N80 V,W,X,Y & Z, is retained for use by patrons attending for Sunday only and as a contingency car park to divert traffic to in the event that congestion occurs onto the Motorway on Friday. Family weekend ticket holders should make their way to the family car park if you are approaching from M7 Southbound (Dublin & North), M7 Northbound (Limerick & South West), N80 (West) and M8 Northbound (Cork & South) then Take Junction 16 off the M7 towards Bloomfield Cross on the R445 in the direction of Portlaoise. Turn left onto the R425, heading towards the N80, Stradbally. At the roundabout take the first exit onto the N80 Stradbally. Continue along the N80, the family car park is in the centre of the town on the left hand side, and will be sign posted. If coming from N80 – Carlow & South East then take the N80 and N78 to Simmons Mills and proceed on the N80 via the Windy Gap into Stradbally. Continue along the N80, the family car park is in the centre of the town on the right-hand side and will be sign posted. When do car parks open? Entry for Early Entry Ticket Holders is from 4pm on Thursday, 30th August 2018 until 1pm Monday, 3rd September 2018. General Campervan and Family Campervan site will open at 4pm on Thursday, 30th August 2018 and will close at 1pm Monday, 3rd September 2018. General Campsite and Family Campsite will open at 9am Friday, 31st August 2018 and will close at 1pm Monday, 3rd September 2018. Lock up your vehicle and put your car keys in a very secure place which you’re not likely to forget about and they won’t fall out of. Don’t leave anything valuable in your car – including sat navs, car stereos, cameras, CDs or mobile phones. Leave your glove compartment empty and open so that thieves can see they have nothing to break in for. Make a note of where you have parked, trying to find a car amongst the thousands parked can be a nightmare. Prepare to have your patience tested, as thousands leave the campsites delays are inevitable. Rain, a constant feature of our Irish weather, can quickly turn a field full of cars into a slippery, muddy bog so if this happens try not to spin the wheels so set off in second gear, not first and use the accelerator gently. Get as many people out of the car as you can, and if possible as much other weight. You can also try cardboard placed in front of the driven wheels to help aid traction or car mats can be used as a last resort!. Once you get moving try to maintain momentum and stay moving. Though you may not have had anything to drink that morning, you may still be over the limit from the night before. And you’re likely to be tired, so ensure you grab breakfast and a coffee before hitting the road.